Jackie & Mark’s Le Chateau Wedding day was so beautiful. These two are so sweet together (check out their awesome Rockefeller Preserve Engagement Photos if you don’t believe me) and it was truly a pleasure being able to document their celebration. One of my favorite elements of their wedding day involved a unique idea that worked out just perfectly. Instead of having a traditional wedding party & traditional wedding party photos, Jackie & Mark decided to hold two cocktail hours between their ceremony & reception. The first cocktail hour was for close friends to come a bit early to enjoy snacks and drinks while taking some group portraits. It created a really fun atmosphere for a part of the wedding day that can sometimes be stressful. The couple also came equipped with a comprehensive list of images they wanted during this time, and had the staff at Le Chateau display & hand out copies of that list so everyone knew where & when they were needed, and my assistant could easily gather the groups. It worked out really well and we were able to quickly capture every grouping that was listed – plus a bunch more!! The remainder of their guests arrived for the 2nd cocktail hour – which the couple was able to fully enjoy – and the night flowed into a happy, love-filled celebration. So not only was this day a pleasure to capture because Jackie & Mark are clearly deeply in love and an awesome match, but their level of organization and attention to detail made my job easy! Plus – their decor & wedding details were just beautiful. Understated, elegant & beautiful. 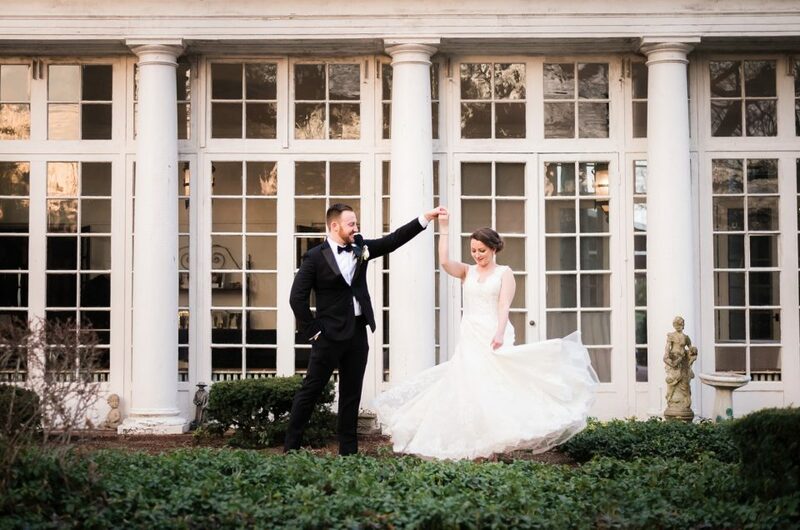 Jackie & Mark – thank you so much for hiring me to share in this special day with you!